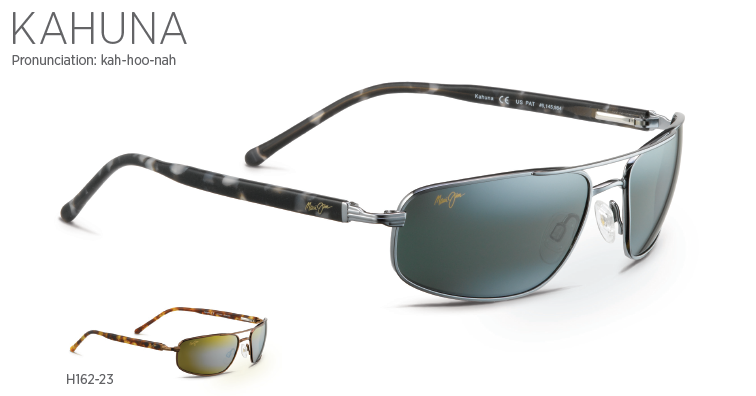 We have many of the new labels such as Maui Jim, Ray-Ban, Roots, BCBG, and Hugo Boss. 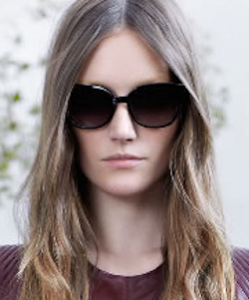 We also have some great high fashion lines that you may not have heard of like Kliik, Humphrey's, Modo, Eco and Fysh! 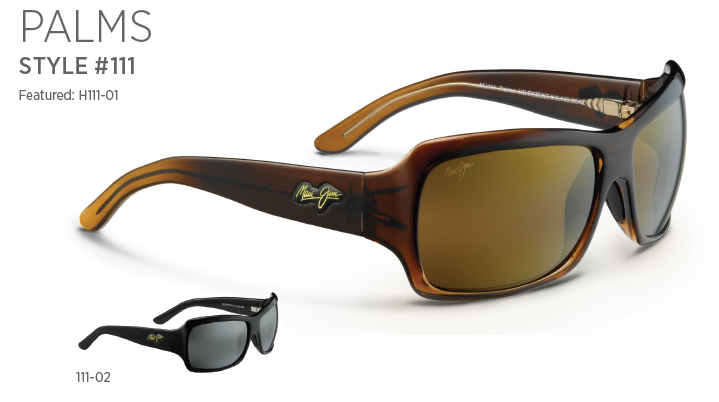 Our new line of sunglasses from Hawaii called Maui Jim is the hottest thing in the office right now. 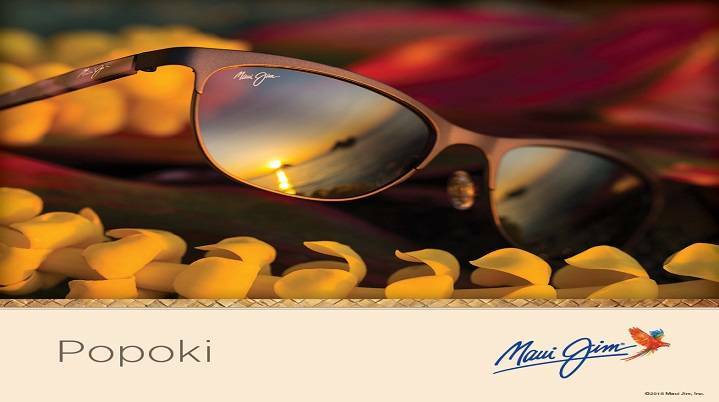 Come in and use the patented Maui Jim sunglasses to look at our parrot display. It makes his colours pop! 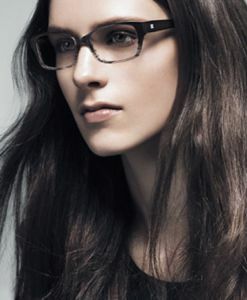 Our staff are very proud of our selection of frames. 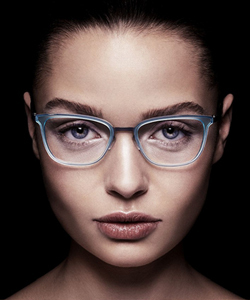 We have the frames to suit your every mood and activity, whether that is fun and funky, stylish and professional or just quiet and flattering. You'll get lots of expert advice from our staff, but feel free to bring your own "fashion consultant" with you. Just make sure you have fun choosing your new look. Dr. Patti Ellison has compiled some important information to help you and your loved ones avoid overexposure to UV radiation. Patients who spend hours on electronic devices are at increased risk of eyestrain, glare, or problems falling asleep at night.